Bison Sportswear | Manufacture of original sports jerseys and team wear. dresy v pořádku dorazily, jsme moc spokojený, v příloze zasílám foto. dnes mikiny přišly. Musím Vás pochválit za velice pěkné zpracování s tím jsme maximálně spokojeni. 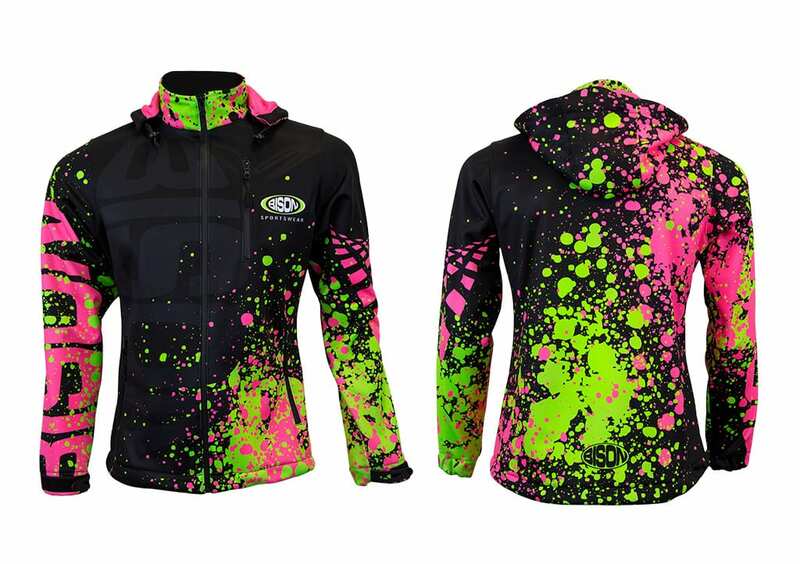 BISON SPORTSWEAR is a leading Czech manufacturer of sportswear and clothing. But the good reputation of our company goes far beyond the borders of our country: we provide jerseys and team clothing to 15 European countries and we believe that this number will continue to grow. 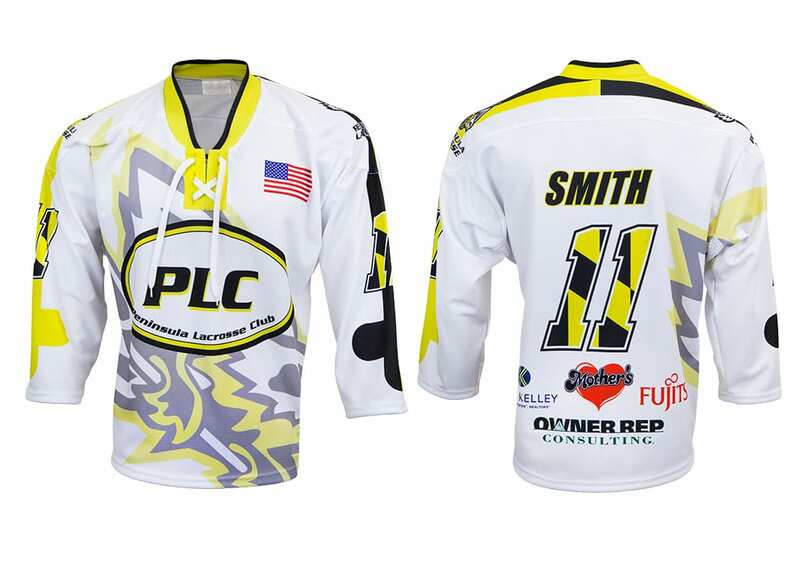 The reason is the long-term satisfaction of our customers: they appreciate our varied assortment of jersey designs as well as first-class materials and top-of-the-line manufacturing technologies. 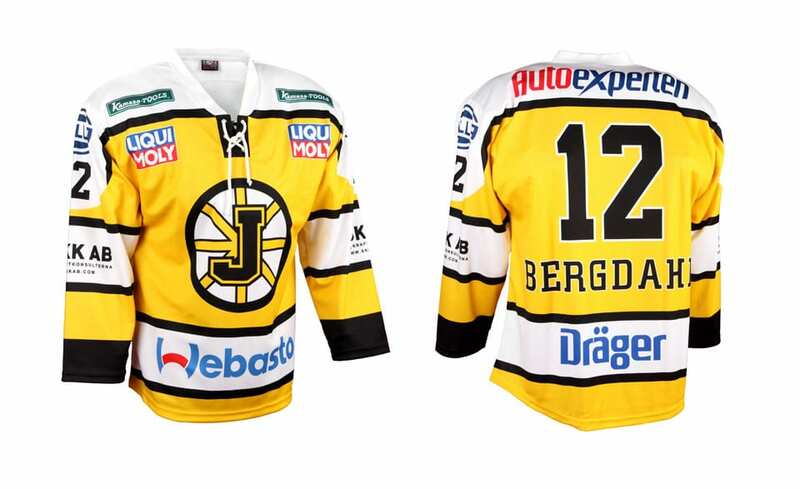 We produce jerseys in cooperation with renowned sports clubs, so they meet all current high demands. Our jerseys are also dress teams that do sports purely for joy. With us you can choose jerseys for any kind of sport. 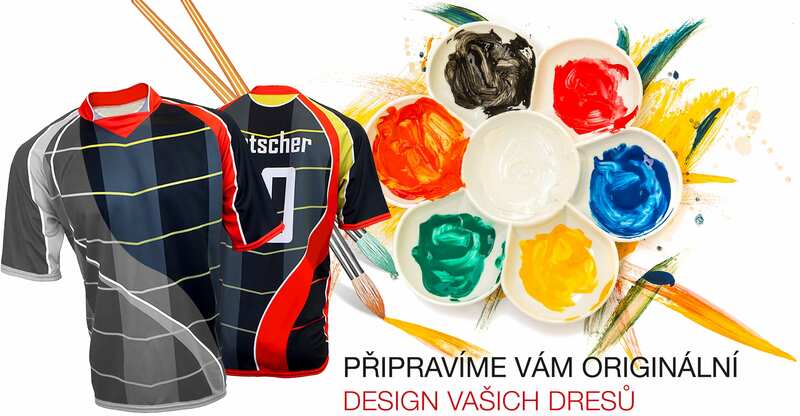 We can produce all jerseys and team clothing exactly according to your ideas: when choosing the design of your new sports jersey, you can use either our pre-prepared templates or start your own entirely original design. Our skillful graphic designers and modern printing machines are able to create your most imaginative visual creations. We produce football jerseys and shorts, socks, hockey jerseys and undergarments, floorball jerseys, handball jerseys, fire-fighting sport jerseys, basketball jerseys, jerseys for volleyball, cycling, American football, rugby and baseball. 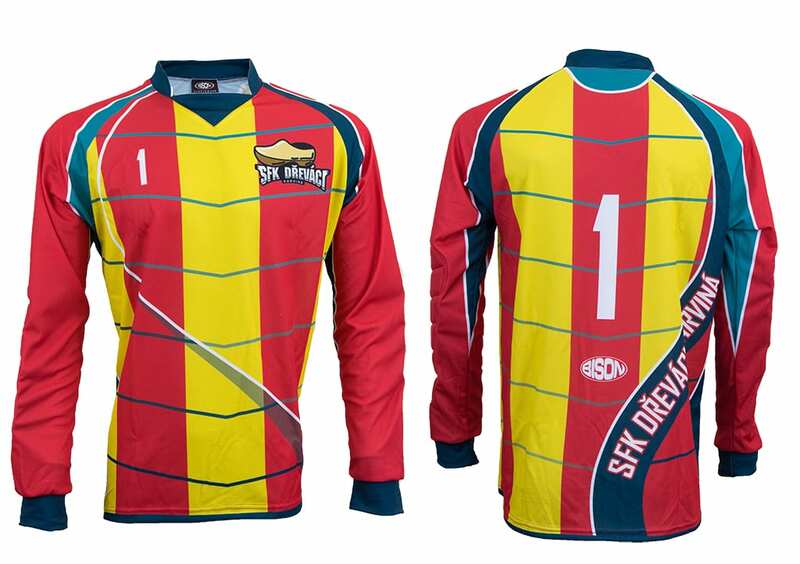 We also offer children’s sizes, such as in the case of children’s football jerseys. We deliver hockey, floorball, fire-fighting sport and football jerseys in perfect combination with hoods, shorts, skirts and socks. We are based on being a purely Czech manufacturer. That is why we produce jerseys exclusively in the Czech Republic and we use materials from Czech suppliers, where we guarantee maximum quality and hygienic safety. There are many reasons for producing your team clothing with us. First choose the required sport, entering your basic requirements for similar jerseys and send a request for a non-binding order calculation. This we will deliver free of charge (with a detailed graphic design of the jerseys). 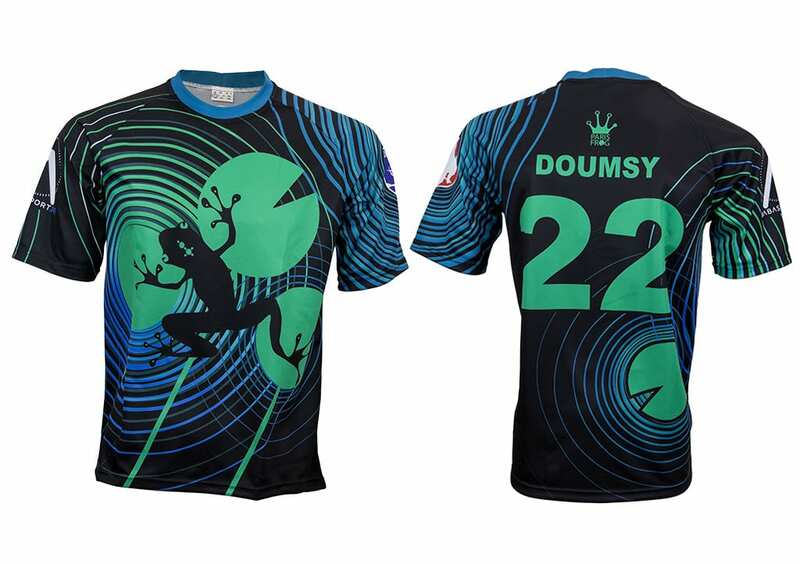 Once you have consented and agreed on the final order form, we will start producing your jerseys. For more detailed information, please refer to the order process section. Need to ask something? If you do not find your answer among the frequently asked questions, do not hesitate to contact us.